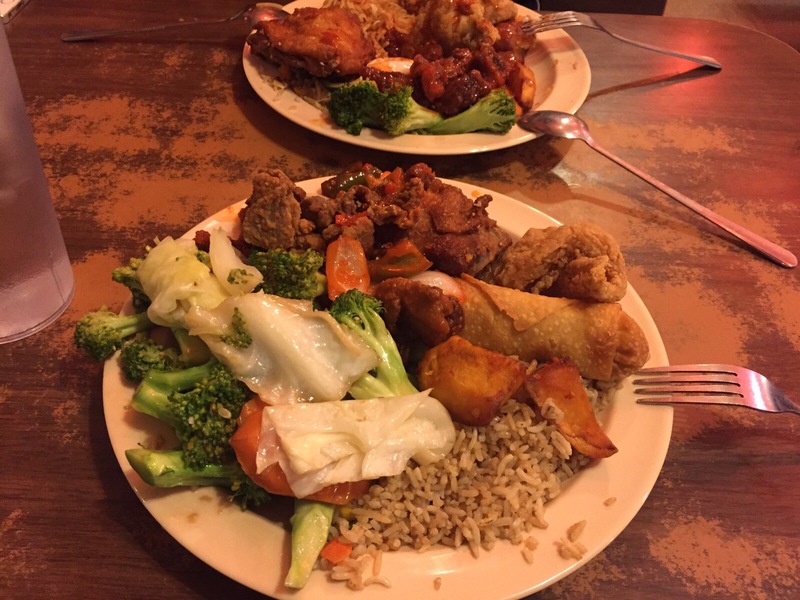 “Don’t give up what you want most, for what you want now.” That’s what I had yesterday – my second Chinese buffet in 2 days. However, this time almost everything was fried or deep fried! The alarm bells in my head were definitely ringing but I’d already paid so there was pressure to “eat-as-much-as-you-can”! That very night, I already didn’t feel so good… My cheeks felt all puffy and I could feel the inflammation in my body like a slow simmering flame. One day later, I felt the worst of it. I was exhausted and drained of energy throughout the entire day. I couldn’t focus mentally either. Consequentially, I decided to do a light workout throughout the day but even then, I was too tired by noon. Lastly, I went to church at 5pm and struggled to stay awake the whole time. I’m not sure but maybe I’m more sensitive to bad food because my diet has been so clean for months. This episode has been a much needed wake-up call to forsake the pleasures of immediate gratification for the long term picture of health.